Tahari Asl's fit & flare dress takes your look in a chic new direction thanks to punchy, multi-angled stripes. 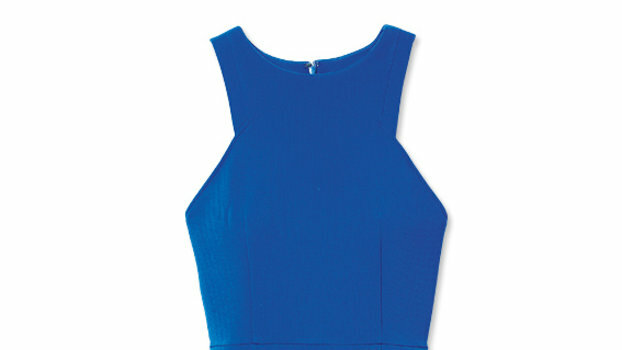 Go from desk to dinner in this curve-hugging dress featuring grommet detailing at the waist by Tahari Asl. Soft petals appear to explode out from the center of a rosy Tahari Asl dress tailored to fit beautifully. A coordinating sash belt nips in the waistline of a lovely fit & flare sundress in hibiscus-print cotton, from Tahari Asl.